What we demand: Be demanding. Maack & Company. First-class consulting for special clients. Maack & Company has been honored as a family-friendly company. 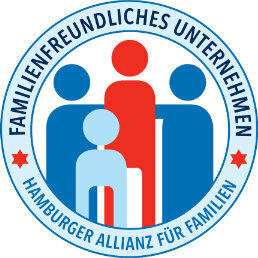 By awarding the "Hamburg Family Label", the Hamburg Alliance for Families honors companies that are especially committed to making family life and work compatible. We are happy about this award because we are truly interested in this subject. With our flexible, individually adjustable working time models, we assume social responsibility, and we also see the positive impact of such models on the mood in our team and the motivation in our company. Together we are stronger! Day by day, you face new challenges. You assume responsibility for your products and your team. You demonstrate courage and energy and propel your business. Yes, your achievements are first class. Your tax consultants should be, too. Maack & Company is the first choice for ambitious businesses. 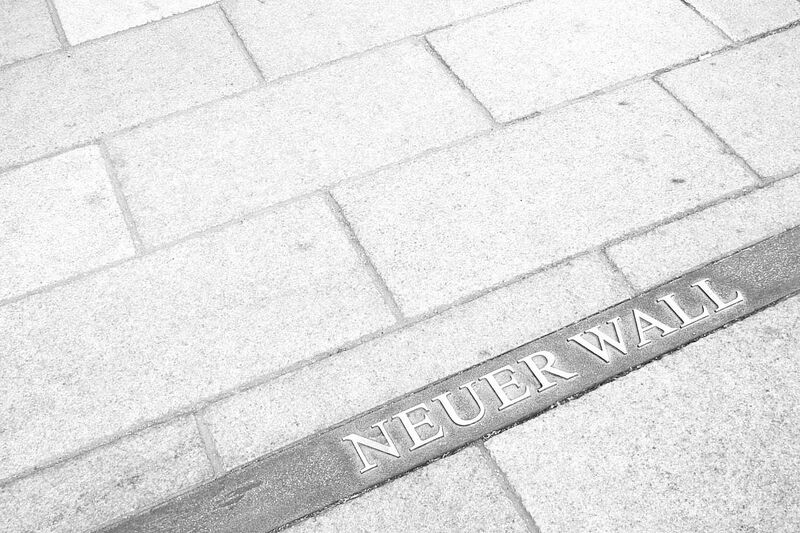 We are your partner for tax consulting, audits, and legal advice—in Hamburg, in Germany, and around the globe. Our objective is to partner with you on a long-term basis. In a business world that is moving faster and faster, we can be your reliable anchor. We are not merely interested in your figures, but especially in the truth behind them. What we do is meant to assist you in effectively driving the success of your business. Welcome to Maack & Company! Would you be interested in one of these seminars? Contact us!